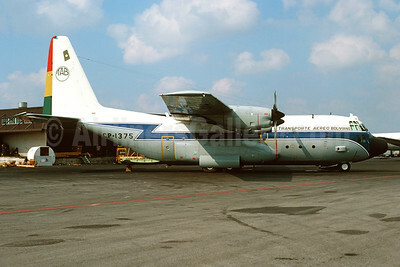 Lockheed 382 Hercules Pictures. Photos. Framable Color Prints and Posters. Digital Sharp Images. Aviation Gifts. Slide Shows. 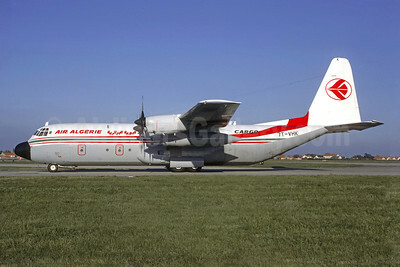 Air Algerie Lockheed 382G (L-100-30) Hercules 7T-VHK (msn 4883) ORY (Jacques Guillem). Image: 907198. 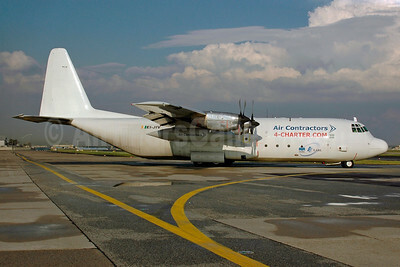 Air Contractors Lockheed 382G (L-100-30) Hercules EI-JIV (msn 4673) (4-Charter.com) FRA (Bernhard Ross). Image: 901277. Airlift International Lockheed 382E (L-100-20) Hercules N9254R (msn 4222) ATL (Bruce Drum). Image: 103174. 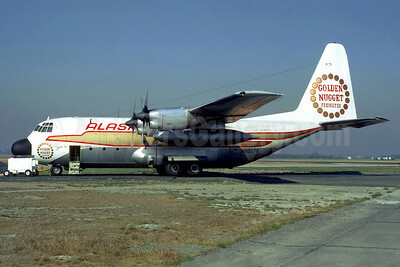 Alaska Airlines Lockheed 382B (L-100-10) Hercules N9227R (msn 4208) "Golden Nugget Freighter" SEA (Jacques Guillem Collection). Image: 920899. 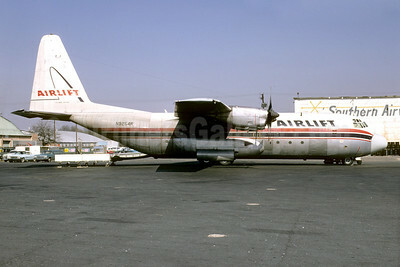 Alaska International Air Lockheed 382G (L-100-30) Hercules N107AK (msn 4472) "1776 - 1976" MIA (Bruce Drum). Image: 103616. 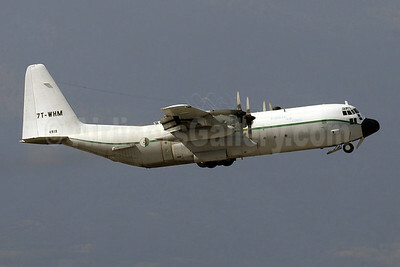 Algerian Air Force Lockheed C-130H (382G) 7T-WHM (msn 4919) GVA (Paul Denton). Image: 922125. 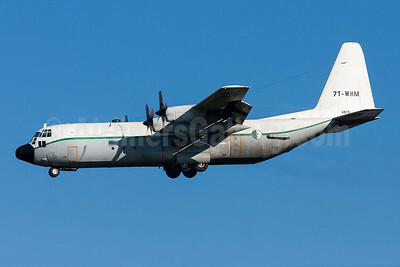 Algerian Air Force Lockheed C-130H (382G) 7T-WHM (msn 4919) MUC (Arnd Wolf). Image: 922127. 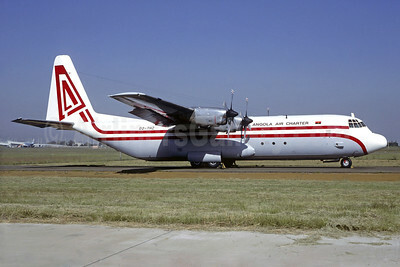 Angola Air Charter Lockheed 382G (L-100-30) Hercules D2-THZ (msn 4684) JNB (Christian Volpati Collection). Image: 933566. 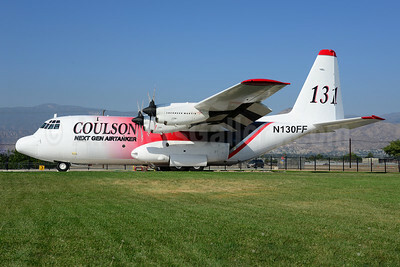 Coulson Next Gen Airtanker Lockheed EC-130Q (382G) Hercules N130FF (msn 4901) SBD (Ton Jochems). Image: 913947. 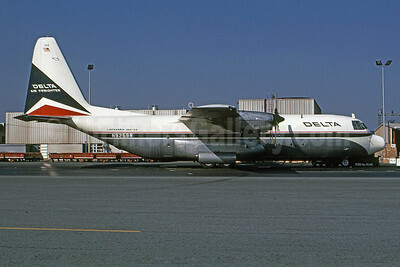 Delta Air Lines Lockheed 382E-6C (L-100-20) Hercules N9259R (msn 4176) ATL (Bruce Drum). Image: 101429. 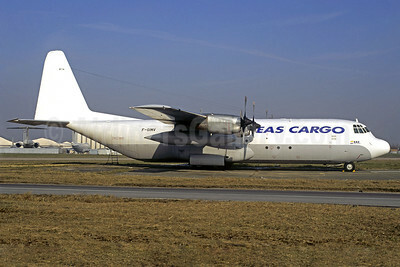 EAS Cargo (Europe Aero Service) Lockheed 382G (L-100-30) F-GIMV (msn 4600) ORY (Christian Volpati). Image: 907746. 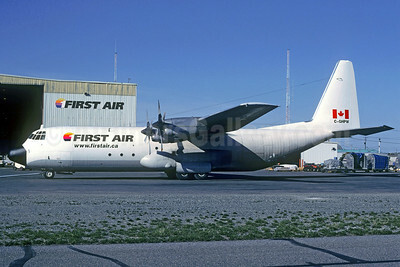 First Air Lockheed 382G (L-100-30) Hercules C-GHPW (msn 4799) YZF (Christian Volpati Collection). Image: 911574. 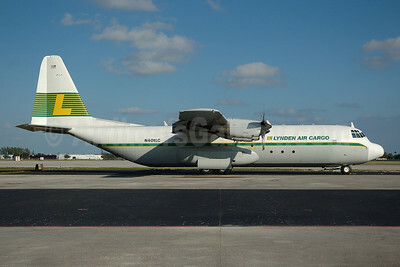 Lynden Air Cargo Lockheed 382G-44K-30 (L-100-30) Hercules N401LC (msn 4606) OPF (Bruce Drum). Image: 100276. 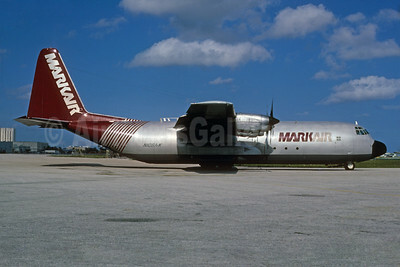 MarkAir Lockheed 382G (L-100-30) Hercules N106AK (msn 4477) MIA (Bruce Drum). Image: 103737. 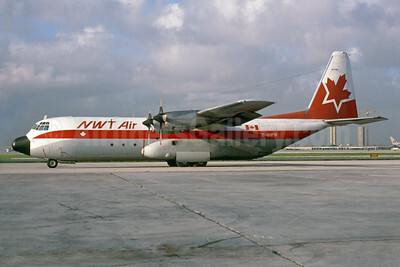 NWT Air (Northwest Territorial Airways) Lockheed 382G (L-100-30) Hercules C-GHPW (msn 4799) MIA (Bruce Drum). Image: 104426. 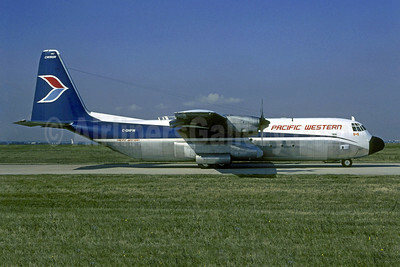 Pacific Western Airlines Lockheed 382G (L-100-30) Hercules C-GHPW (msn 4799) ORY (Christian Volpati). Image: 907704. 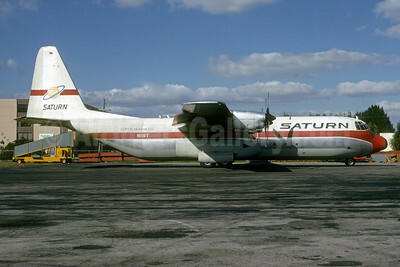 Saturn Airways Lockheed 382G (L-100-30) Hercules N11ST (msn 4384) MIA (Bruce Drum). Image: 103167. 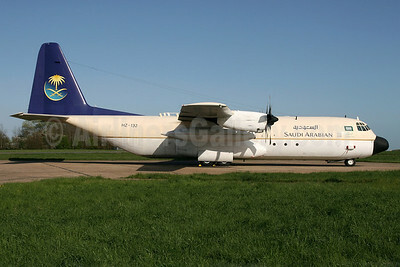 Saudi Arabian Airlines Lockheed 382G (L-100-30) Hercules HZ-132 (msn 4960) STN (Pedro Pics). Image: 906279. 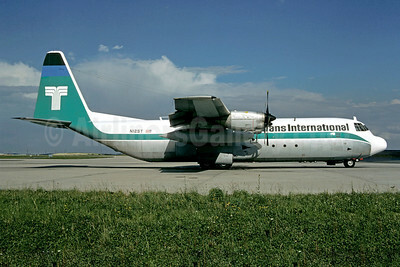 Southern Air Transport (1st) Lockheed 382E (L-100-20) Hercules N9232R (msn 4299) MIA (Bruce Drum). Image: 103152. 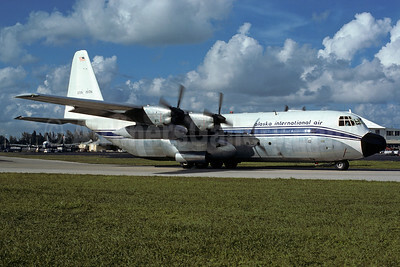 TMA of Lebanon (Trans Mediterranean Airways) (1st) (Pacific Western Airlines) Lockheed 382B Hercules (L-100-10) CF-PWO (msn 4197) LHR ((Christian Volpati Collection). Image: 925181. 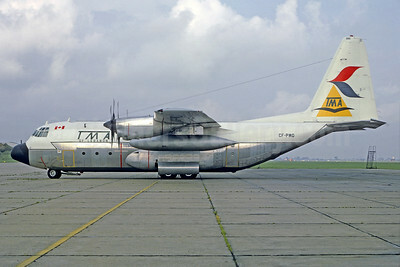 Transafrik International (TAB) Lockheed 382C Hercules CP-1376 (msn 4759) MIA (Bruce Drum). Image: 103784. 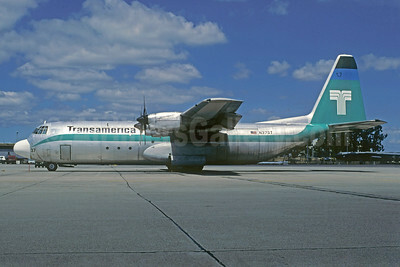 Transamerica Airlines Lockheed 382G Hercules (L-100-30) N37ST (msn 4248) (Christian Volpati Collection). Image: 925632. 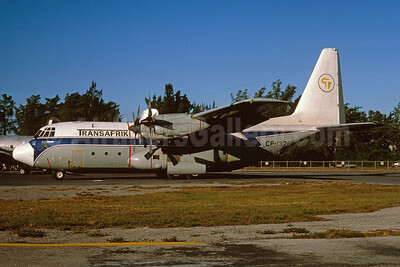 Trans International Airlines (1st) Lockheed 382G (L-100-30) Hercules N12ST (msn 4388) CDG (Christian Volpati). Image: 904425. 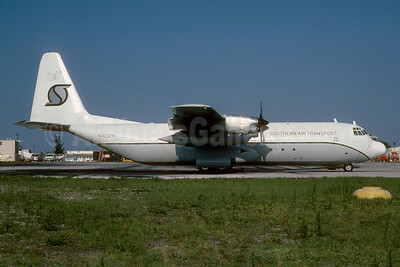 Transportes Aereos Bolivianos-TAB Lockheed 382C (C-130H) Hercules CP-1375 (msn 4744) MIA (Bruce Drum). Image: 104153.